You can find further information on the Government website. The Government provided grants for local councils to set up a website. However, this fund is now closed. 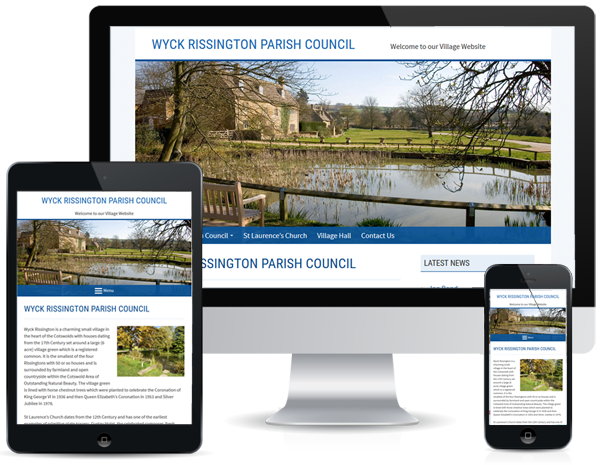 Wyck Rissington Parish Council is a recent site we have designed – this contains all the pages necessary to publish the information required by the Transparency Code.